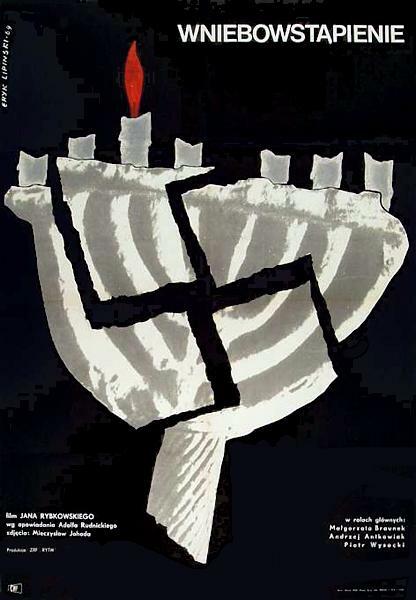 Born in 1908, died in 1991. 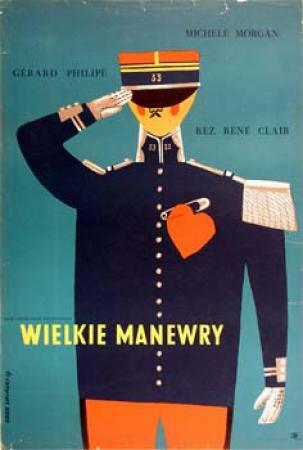 He graduated from the Warsaw Academy of Fine Arts in 1934. 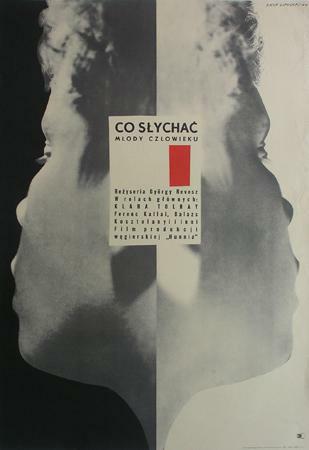 Founder and Chief Editor of Polish satyrical weekly magazine "Szpilki". 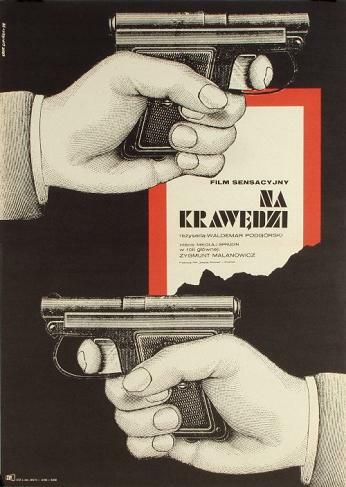 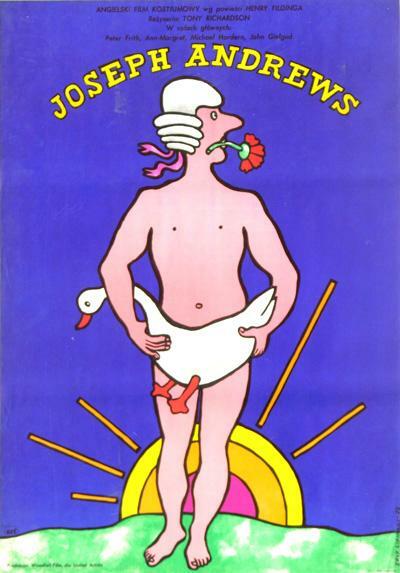 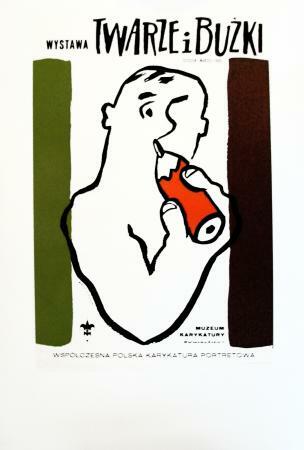 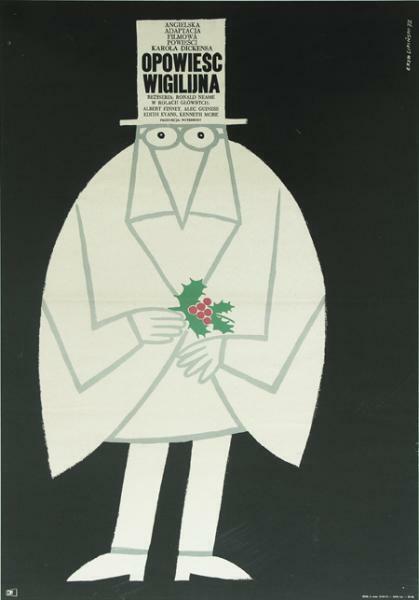 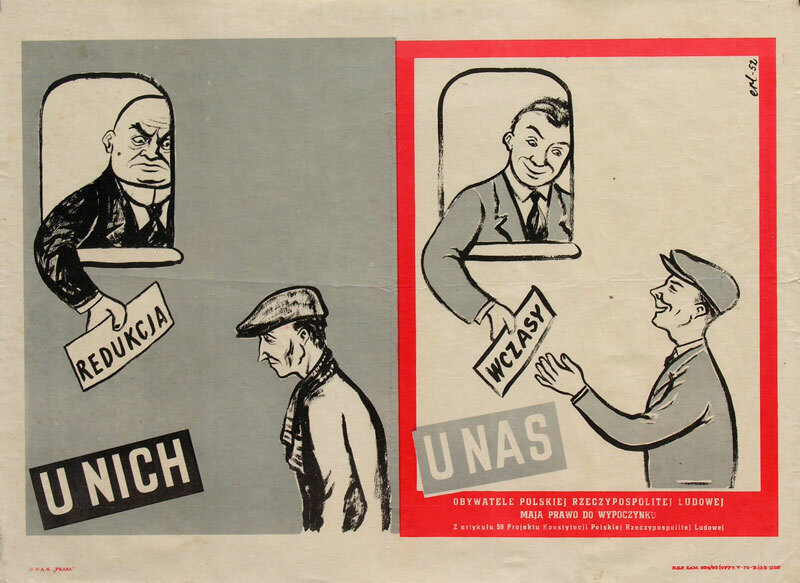 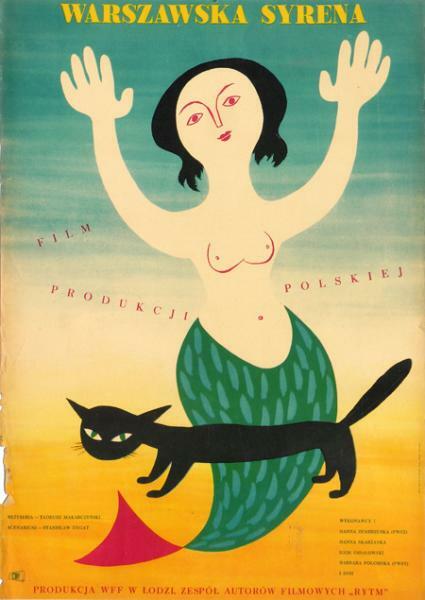 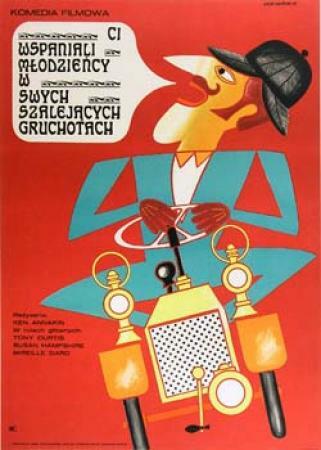 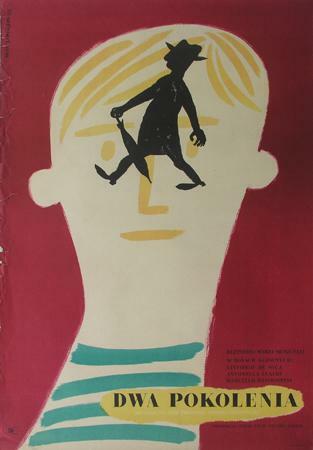 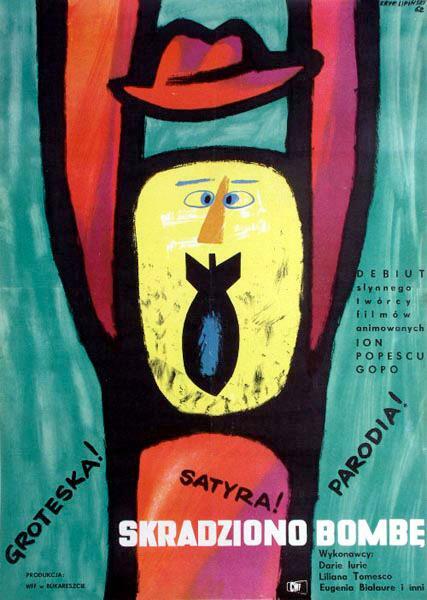 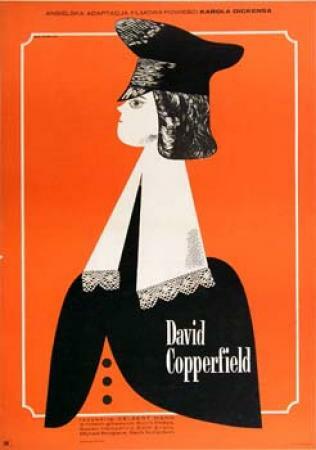 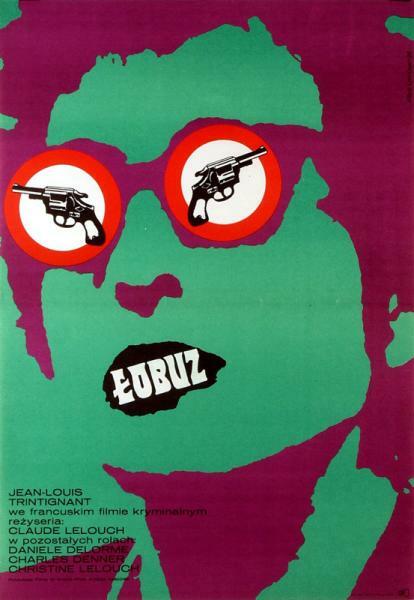 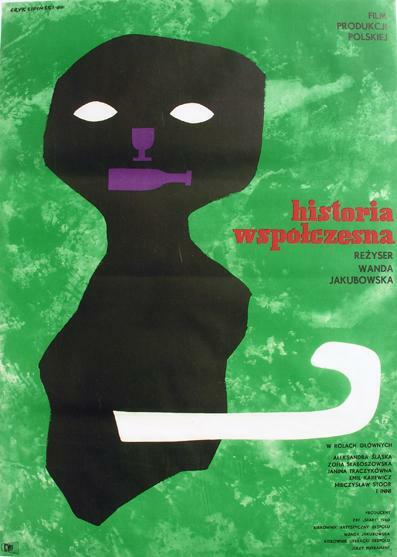 In 1978 founded Caricature Museum in Warsaw and was its director till 1991.His major awards include: 1948 - seven 1st prizes at the International Poster Exhibition in Vienna; 1964 - 1st prize for the best political poster of 1963; 1981 - "Distinguished Artist of the Year 1980" of The Association of American Editorial Cartoonists. 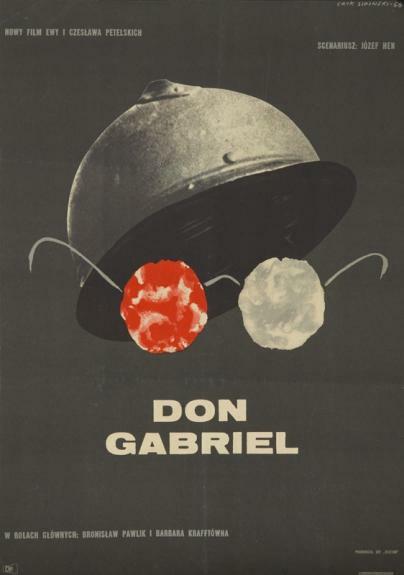 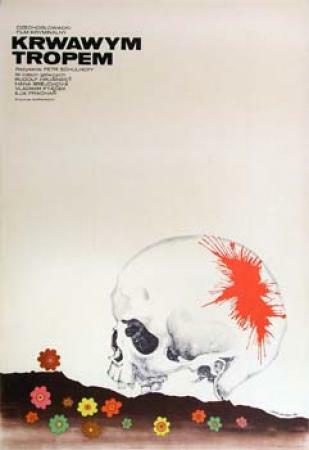 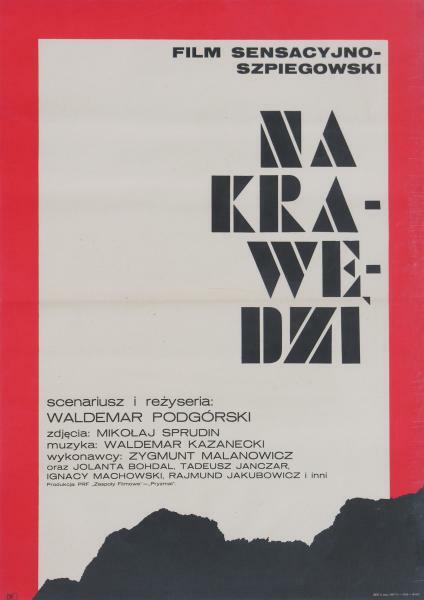 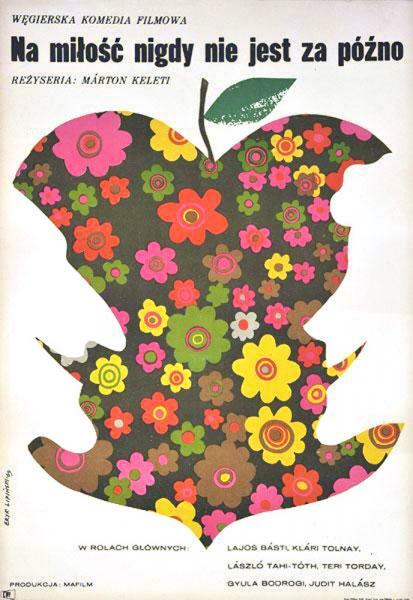 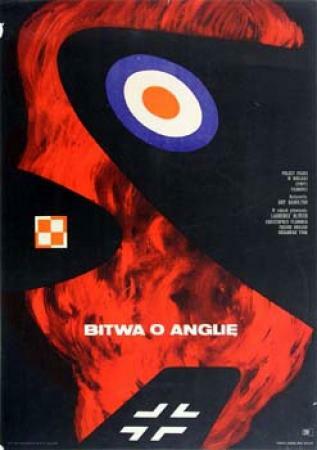 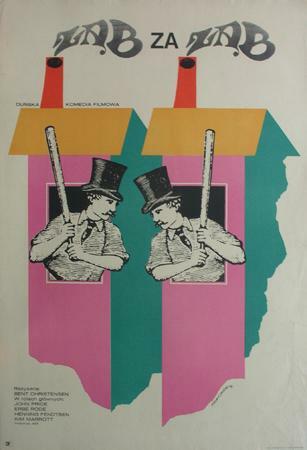 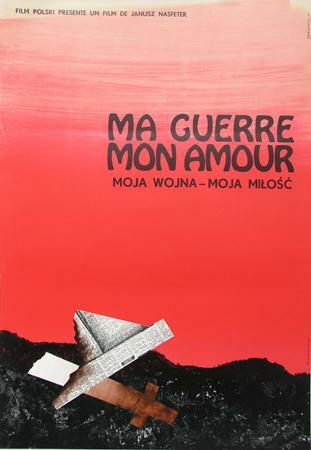 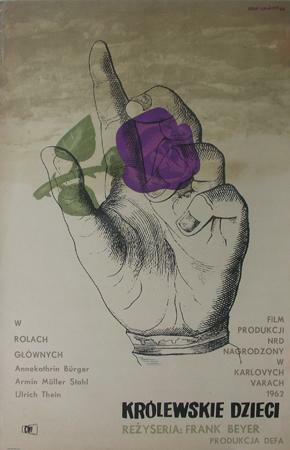 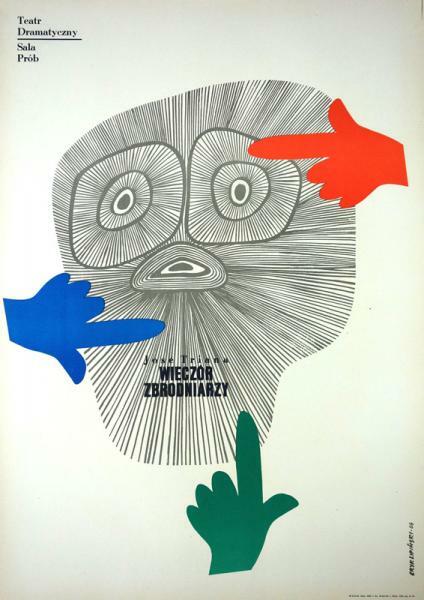 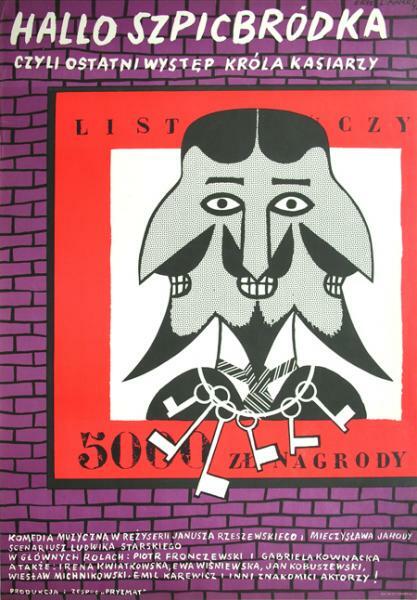 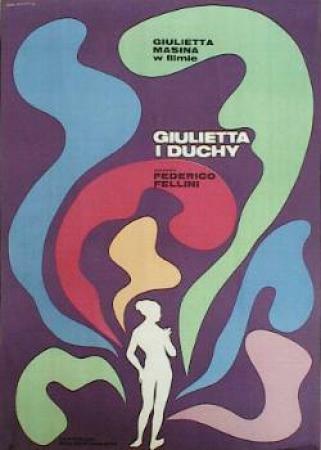 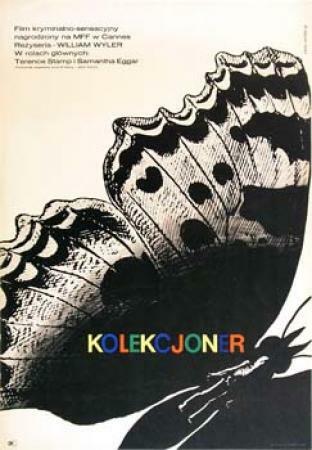 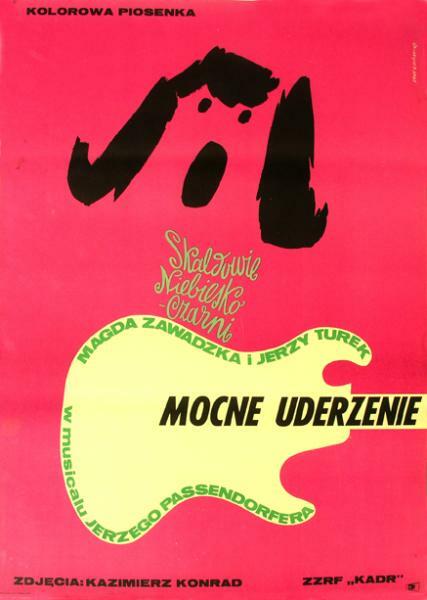 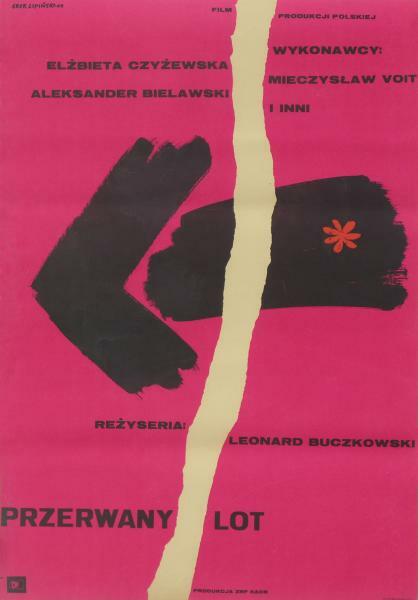 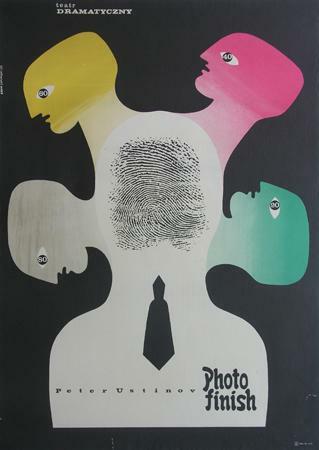 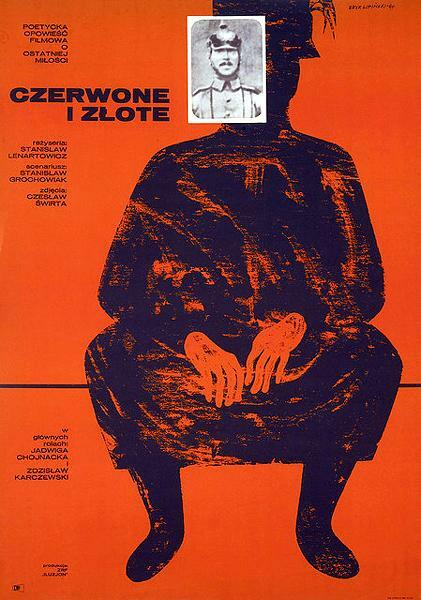 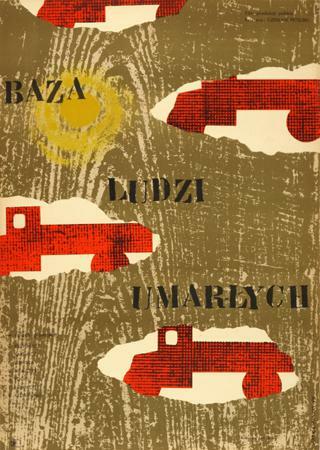 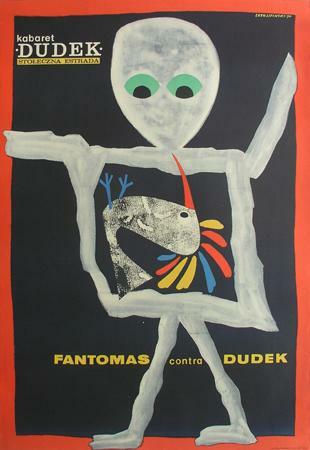 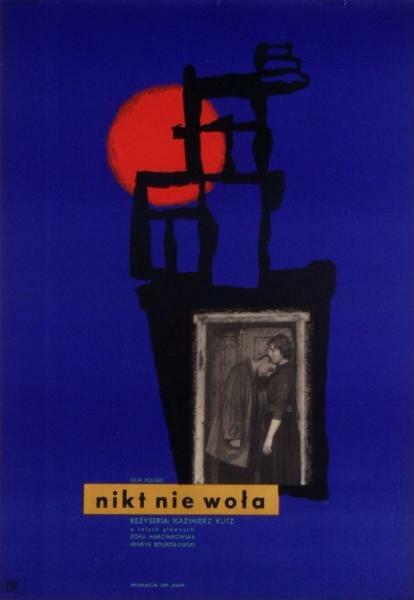 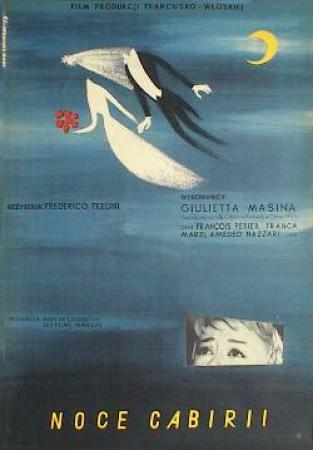 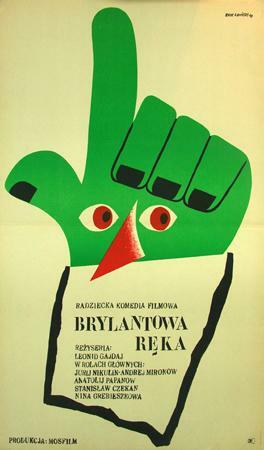 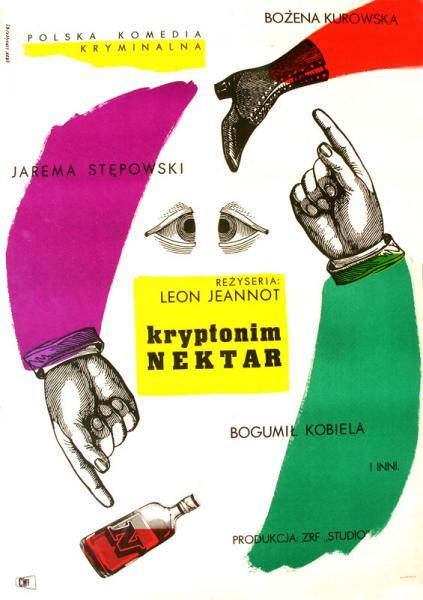 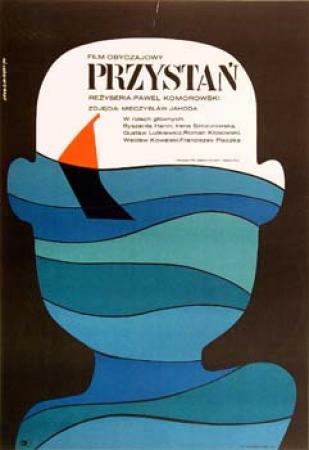 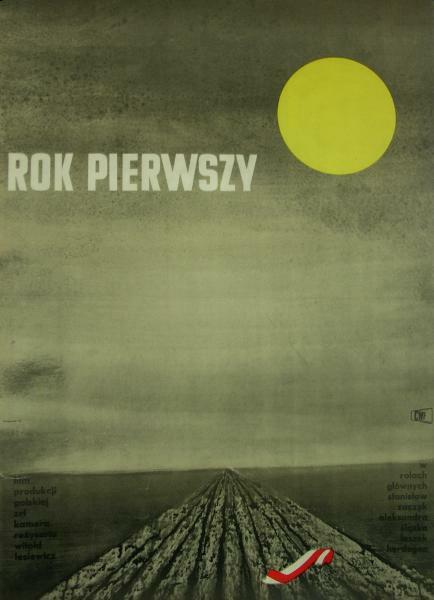 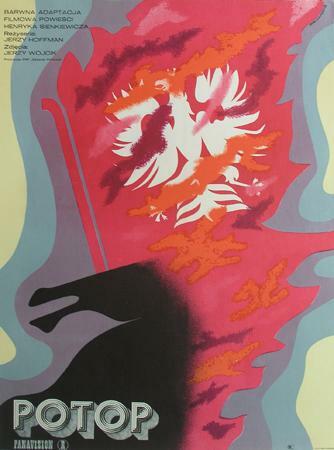 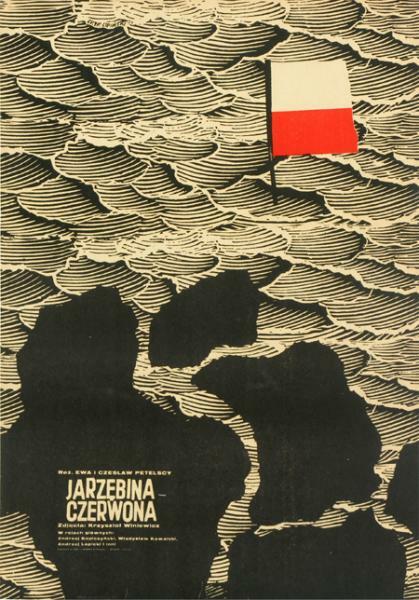 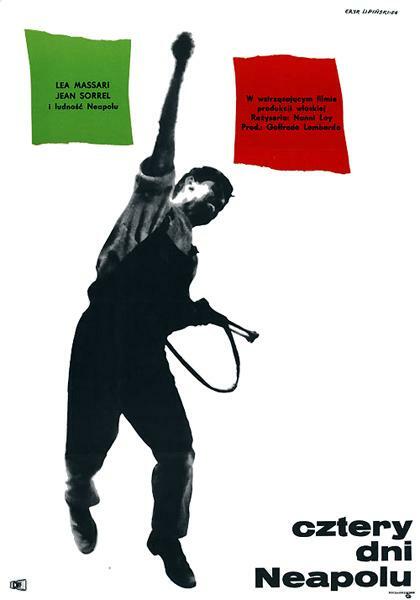 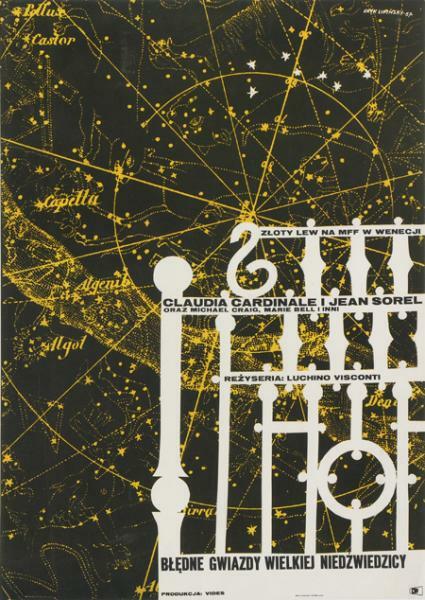 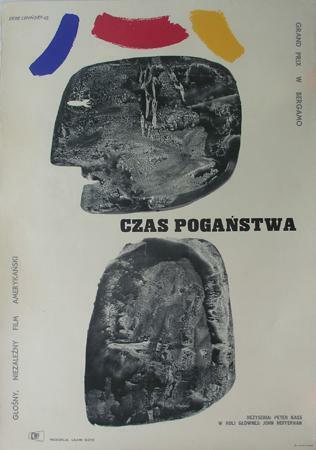 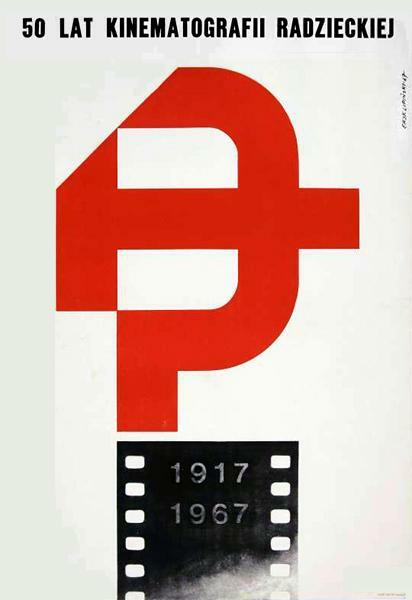 Participated in International Poster Biennial Warsaw 1966-78 and numerous collective and individual exhibitions both in Poland and abroad (Prague, London, Berlin, Vienna). 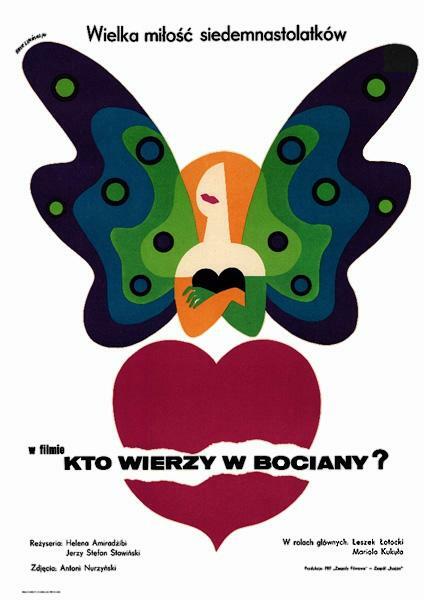 Ask about: "Kto wierzy w bociany?, 1970"